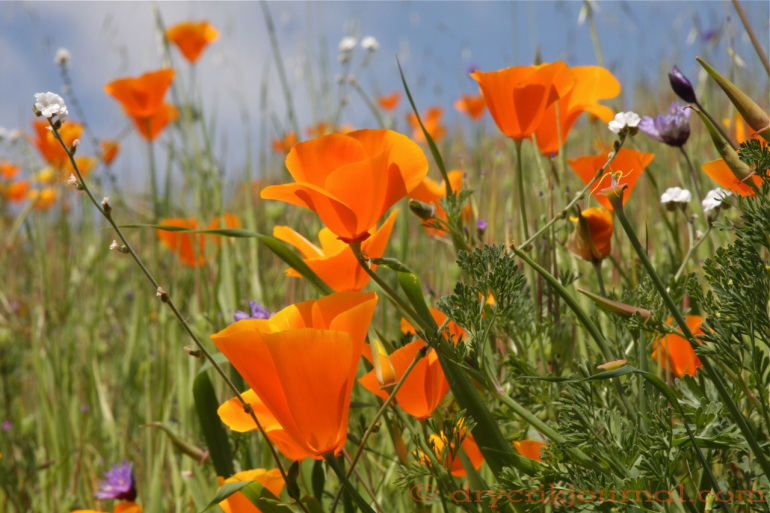 Being a native Californian I always loved “our” California poppies. Imagine my surprise to see them all over AZ, NM and even old Mexico. A bit deflating. As usual, I’m sorely disappointed on the focus of the media, forgetting to cover/share your Superbloom. Amazing how that poppy seed waits for years for all the right conditions to explode in color. Humbling.